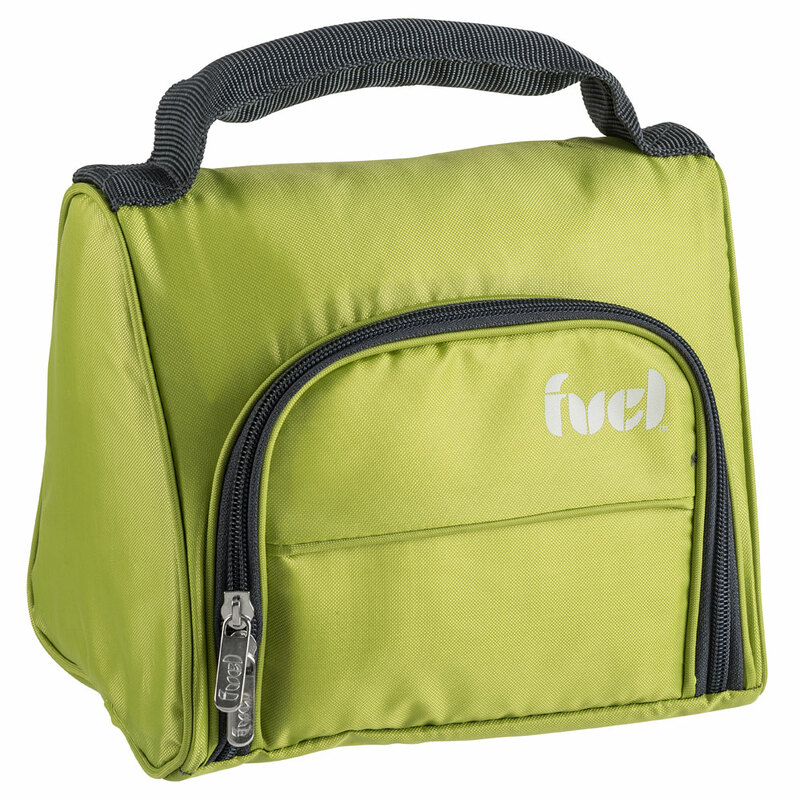 Browse our excellent selection of lunch bags and lunch totes and save money while eating healthier by packing your own lunches for work or school. Every one of our lunch bags offer excellent insulation to keep cold things cold and hot things hot for hours on end, and you are sure to be able to find a lunch tote that fits your needs and matches your personal style among our wide selection of lunch totes. Our Blue Dot FreshVac Lunch Bag Plus has two spacious interior compartments and includes an airtight food storage container to preserve your food's freshness.